Is anxiety keeping you from visiting the dentist? You’re not alone. Fear is the number one reason people avoid regular dental exams. We find that our patients past experiences being painful or a negative experience are the main contributors to their anxiety. We have also found that when dental exams are not routine it leads to check-ups feeling foreign and uncomfortable. We understand that dental visits can almost overwhelming for some of our patients. 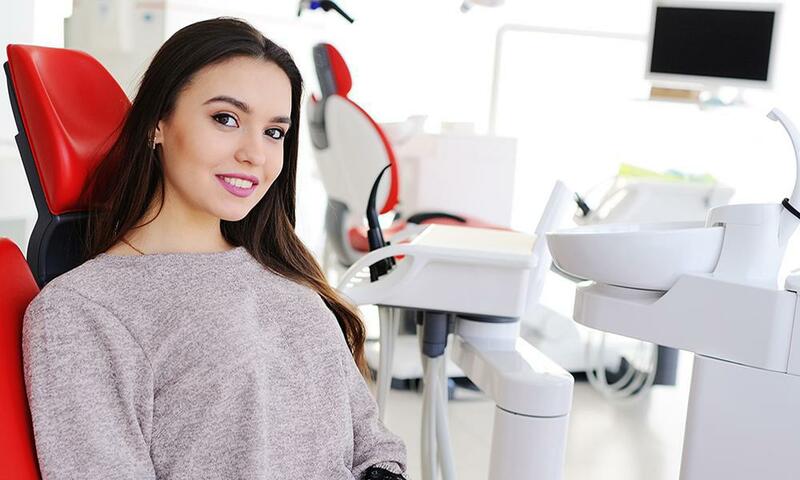 That is why at our Totowa NJ office you will enjoy a stress free atmosphere where our dental team will greet in a warm and comforting manner. 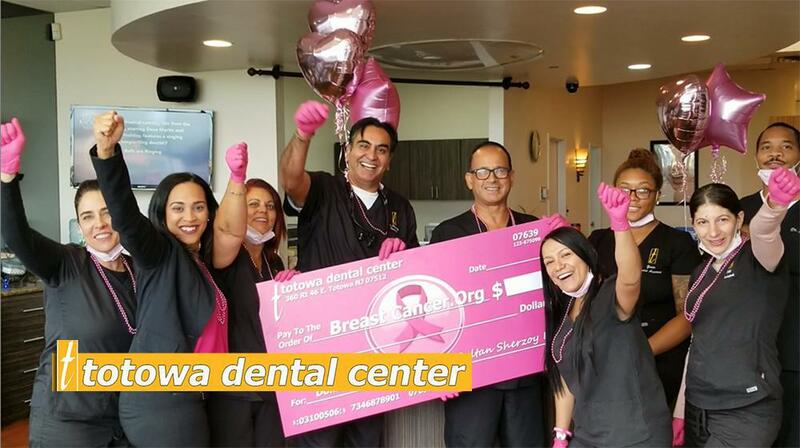 After you meet with our doctors and staff you will become part of the Totowa Dental family and be treated with the compassion you deserve.When asked, most fearful patients can give a long list of reasons why they haven’t seen a dentist in over a decade or more. As a group of caring doctors we would like to express why you should NOT avoid seeing a dentist regularly for routine check-ups. The technology available today provides patients pain free dental procedures. Our doctors are highly trained in performing gentle dental treatments in an atmosphere that is caring and relaxed. Before any procedure our dentists will evaluate your needs on an individual basis. 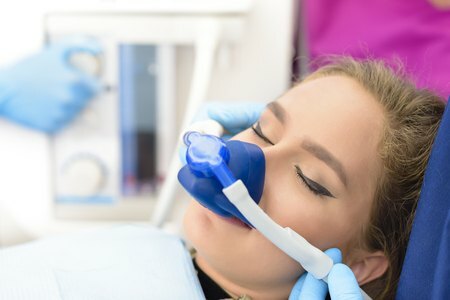 Taking into account how anesthetic and sedation may affect you a conservative course of treatment will be discussed with you until you are confident to move forward. By acknowledging any special needs you may have, even complex dental procedures can be accomplished painlessly. Research dictates that over 75 percent of adults experience some form of 'dental fear,' and up to 10% percent suffer from ondontophobia. Offering sedation dentistry gives you an opportunity to maintain optimal oral health without anxiety or fear. Our primary concern is that you are completely relaxed and receptive before starting any treatment. Most of our sedation patients have little or no memory of procedures. 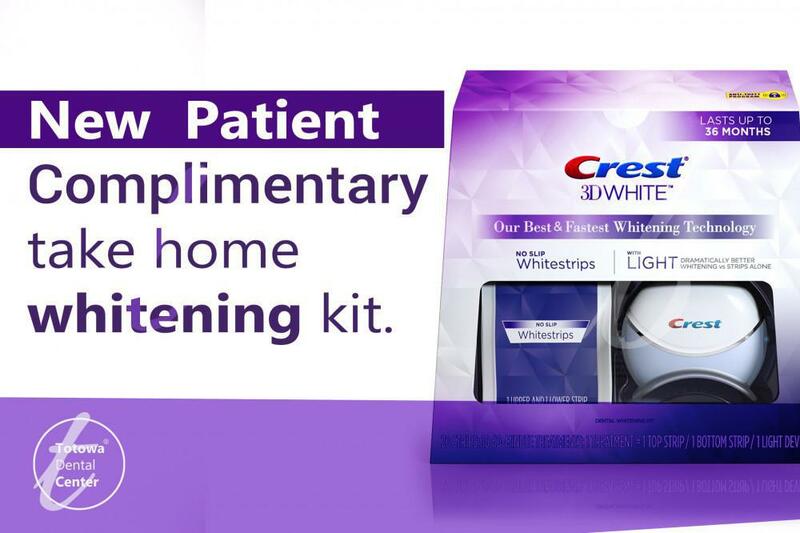 Our patients with dental fears absolutely love this option. Are you looking to find a sedation dentist in Passaic County NJ who performs gentle dental procedures? Do you have any questions about sedation or painless dentistry? Please us a call 973-890-0600. 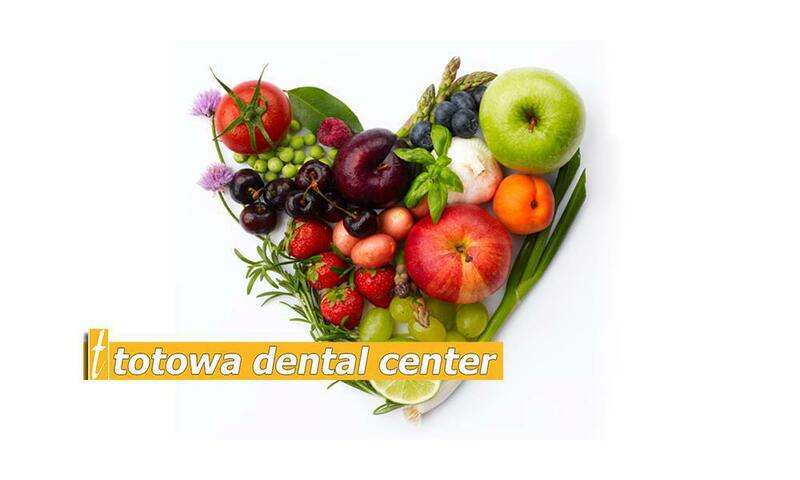 We look forward to welcoming you to the Totowa Dental Center family.